Some of you may already know that I’ve started a new personal blog, At Home With Tori . I did this because I want this blog to stay totally about art and I’d like to involve you in the conversation. After all, one sided conversations, are just weird, if not a sign of insanity. Please save me from insanity! My definition of artist is anyone who creates, whether you’re a traditional artist, a digital artist, a photo manipulator, a sig tag maker, a scrapbooker, a 3D artist, a doll maker, a sculptor, an embellished art maker… and the list goes on. This is a question for all of you, but especially the artists who are thinking of or attempting to make a living with their art. 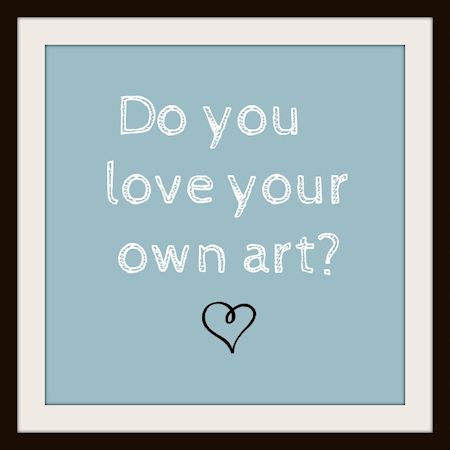 Do you love your own art? I see so many people apologize for their art when they post it. Don’t. It’s a thing of beauty. You created it and it’s a part of you. Don’t belittle it, because by doing that you belittle yourself. Art that we do from emotion is very much a part of us. Much of our art we do to express ourselves. Unfortunately, this does not always make it marketable. The first step I believe you can take in promoting and eventually selling your own art is to display it proudly. Take ownership of your art in your own day to day life. Do you hang your art on your walls at home? Do you wear it? Do you use it? Do you give it away as gifts for birthdays and other special occasions? If not why not? It occurs to me that if we don’t love or use our own art then how can we expect others to? Believe in yourself. Believe in your art. That’s a first step. Don’t get discouraged if no one buys a print of the work that means so much to you. Take a good long honest look at it. It may not be because it is not good enough. It may appeal to only a certain market. Are you targeting that market? Perhaps it would be more suited to be on a usable product. Look into putting it on a greeting card, or a mouse pad, or a key ring, etc. If you really want to make a living from your art, you may have to follow the trends. 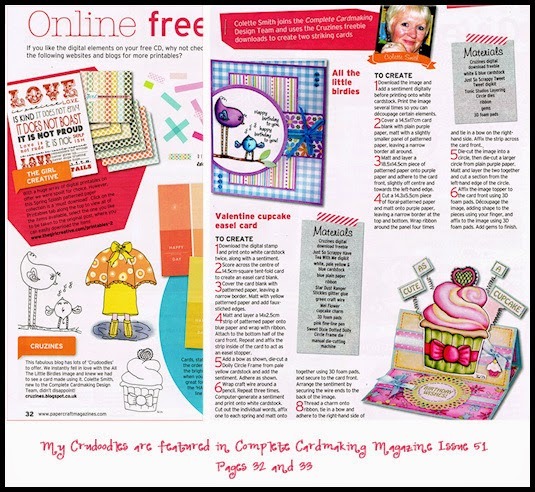 Watch for what is “hot” and make art for products and prints that will follow those trends. Above all, don’t get discouraged and love your art. Posted in Uncategorized and tagged art, artist, inspiration, marketing art, selling art. I don't think that most non-artist relize how tied together our ego is to our art. Ofen it is down right painful to risk rejection by seeming like we like our own work too much and putting it up for others to be critical of. Thanks for the words of encouragement to love our art!